How To Register Complaint For Pension Related Issues? 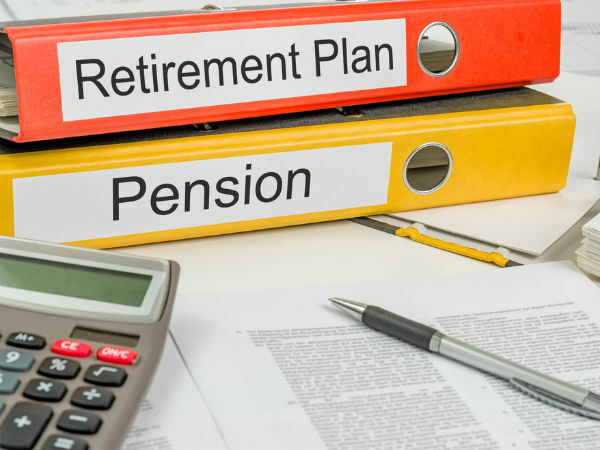 Are you a pensioner reeling with some pension related issue and even after taking it to the authorities, your grievance has not been satisfactorily dealt with, here's suggested the best re-course in such a situation. But remember the method detailed can be used by only central government pensioners. Herein the portal has been erected by the government called www.pensionersportal.gov.in using which pensioners can reach out to senior officials of the concerned dept in either of the case i.e. when they do not know whom to approach for their pension related issue or in a case when their grievance has not been satisfactorily settled. Before lodging the complaint, you as a pension receiving individual should keep the pension payment order or PPO handy in order that your complaint is quickly dealt with by the department. You can also specify the case if you had previously lodged the complaint but no proper solution to the same was given. So, here are suggested the steps to make the complaint on the pensioners portal site. Step 1: Go to the pensioners portal and there in the purple bar click on the tab mentioning 'CPENGRAMS'. Here you will be taken to a new page. Step 2: As a next move, you are required to click on the tab specifying 'Individual Pensioners for lodging the grievance'. Step 3: After the second step, a new website Department of Pension and Pensioner' Welfare will open. Here at the top left in the brown bar there is a tab for lodge your complaint using which you can lodge your complaint. The window can be used for sending reminders in case the complaint is not dealt within the stipulated time frame and also the status pertaining to the grievance can be reviewed. Step 4: Herein the grievance resgitration form opens and all requisite information including name, address, the department/ministry you retired from, Contact details, PPO number etc are to be provided. The fields marked with hashtag are required such that the grievance raised with the authority is resolved in a speedy manner. You are also asked that from department you receive the pension amount and in case it is not specified in the list given, there is an option saying 'Not Known/Not Listed'. In a case you yourself are not competent to raise such a complaint, you can take others help to make the complaint on your behalf. Also, the detailed description related to the grievance can be mentioned only in permissible characters. There is also an option to upload any of the communication in case you have received the same from some department. But for it, the size of the document has to be maintained at maximum 1 MB and also PDF file has to be uploaded. Do note to provide your contact number as well as e-mail, as then the department before sending any official response can check with you in case of some difficulty.